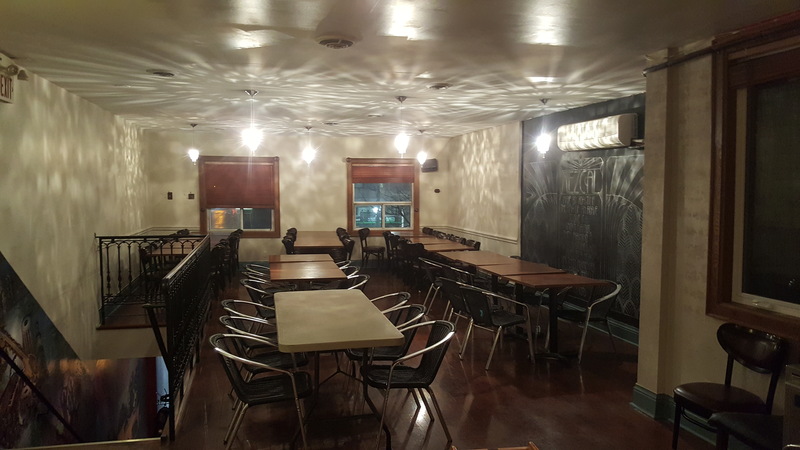 Our new location also has an addition of a Party room to serve you for any occasions. This room can accommodate up to 65 people . Please contact us directly for more information on how to make the booking for your get together. We are happy to assist to ! !